LET'S SURVIVE FOREVER. That's the name of the infinity mirrored room the Art Gallery of Ontario plans to purchase from world-renowned artist Yayoi Kusama with the help of an ongoing crowdfunding campaign. That's the name of the infinity mirrored room the Art Gallery of Ontario plans to purchase from world-renowned artist Yayoi Kusama with the help of an ongoing crowdfunding campaign. And yes, it's always spelled in all-caps, the Art Gallery of Ontario (AGO) said. More than 3,000 people have chipped in a contribution to permanently acquire the brand new Kusama installation, even though they hadn't seen it until now. The AGO says it's hoping more people donate on next week's "Giving Tuesday," a day devoted to donations following "Black Friday" shopping. Four people will be able to fit in the room, which is set to arrive in spring of 2019. The gallery has a deal to buy the room, regardless of the outcome of the fundraising campaign, AGO communications chief Lisa Clements told the Canadian Press. 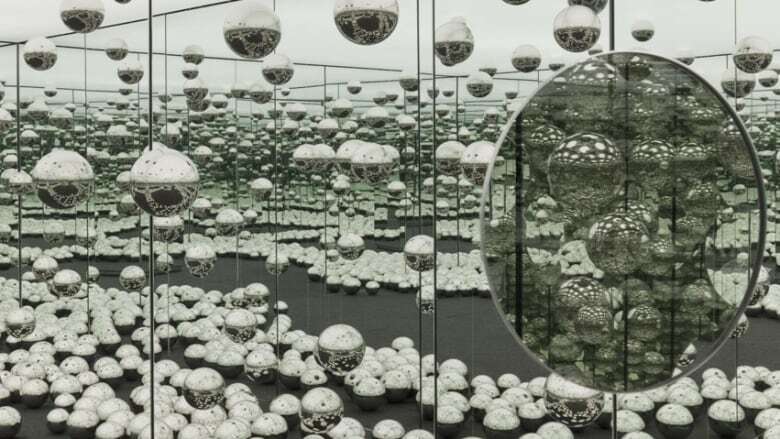 The AGO said more than 169,000 people checked out the Infinity Mirrors exhibit last year, which featured a number of rooms created by the Japanese artist along with other works of her art. 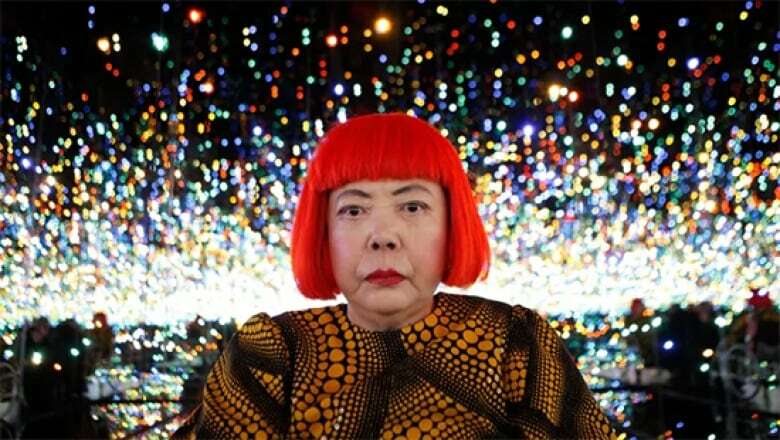 To date, just 17 museums around the world are home to one of Kusama's mirrored rooms.